Indie Retro News: Ziriax 100% (Ultimate Edition) - The only full Amiga working version that exists! Ziriax 100% (Ultimate Edition) - The only full Amiga working version that exists! 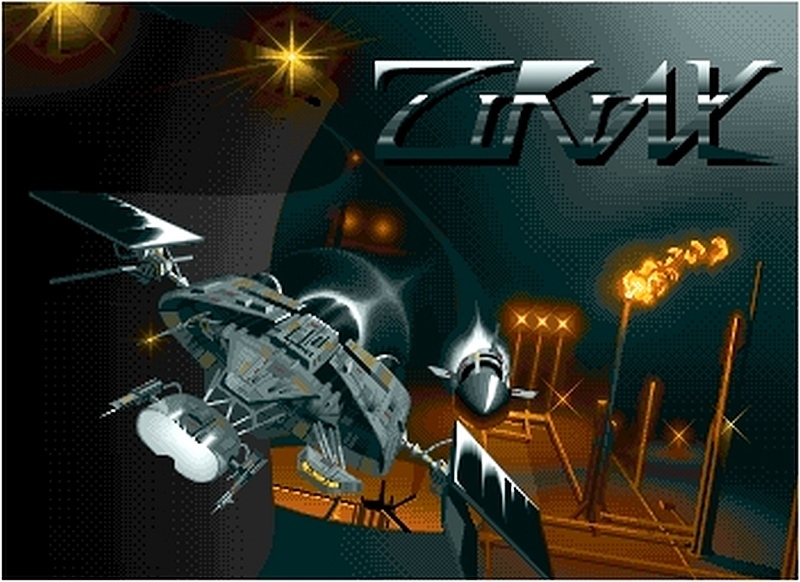 Thankfully however the Amiga community has stepped forward and as of this moment Ross has released the Ziriax 100% (Ultimate Edition); a 100% ADF working version of the 1990 game by "The Whiz Kidz", trained and enhanced, which he says is actually the only full working version existing. 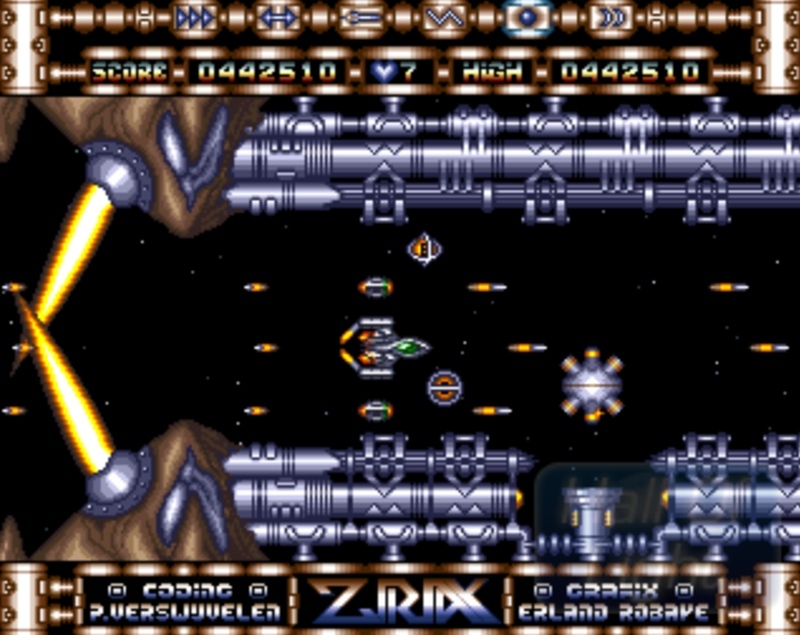 The game makes use of the second joystick button for weapon selection, memory above 512kb to cache data to cut down loading, a complete trainer option screen [+6] with a selectable new "max power-up", start level, invincibility and finally a proper end of the game can be reached.... So yes a very good Amiga addition indeed and well worth a download!